A sneak preview of "Rufus Getting Married." Lily and Serena share a moment. It's sweet in their own way. Rufus and Dan share a moment in "Rufus Getting Married." It's the fourth sneak peek we've seen so far. 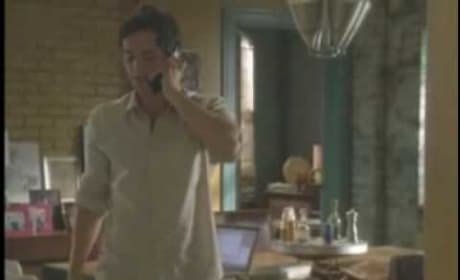 Dan asks Jenny for advice in "Rufus Getting Married." Could it be Vanessa just wants Dan to herself? Another clip from "Rufus Getting Married." Vanessa tries to get Dan to dump Olivia so Georgina won't leak the secret. A sneak preview of "Rufus Getting Married." Chuck is making Blair moan with pleasure ... with a massage. 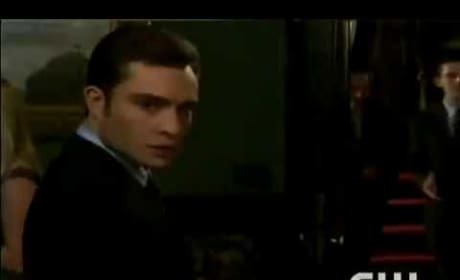 The extended promo for "Rufus Getting Married," the fifth episode of Season 3 of Gossip Girl. Wedding episode reloaded! A promo for next week's episode of Gossip Girl, "Rufus Getting Married." Looks like a good one.